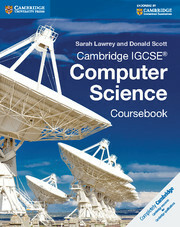 Cambridge IGCSE® and O Level Computer Science Programming Book for Python works in conjunction with the Cambridge IGCSE and O Level Computer Science coursebook, focusing on the programming skills that students are required to develop during their studies. 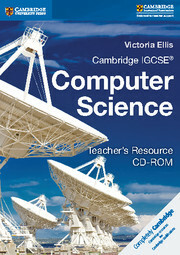 It gives a structured course in learning how to program, encouraging students to develop computational skills and good planning practice through the use of flowcharts and pseudocode, before implementing this in Python. It uses the same exercises and tasks as in the Cambridge IGCSE and O Level Computer Science Programming Book for Microsoft® Visual Basic allowing students to choose which programming language they prefer. 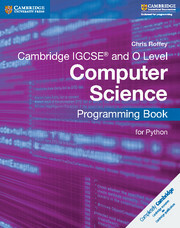 Students will learn programming in Python from the beginner level through tasks of increasing difficulty, with fully worked explanations and solutions provided to facilitate understanding.